The Wright Team is committed to making sure you receive honest and accurate information about reverse mortgages so you can make an educated decision that’s best for you. False. As the borrower, your name remains on the title and the home is still yours—just as it would be with any mortgage. You’re required to continue paying real estate taxes, homeowner’s insurance, and providing basic maintenance to your home. Once you no longer live in the home as your primary residence, the loan balance, including interest and fees, must be repaid. * This is usually done by the homeowner or their estate selling the house. False. Many Homeowners age 62 and older are now using a reverse mortgage strategically as part of a sound financial plan. For example, a reverse mortgage line of credit can serve as a cash reserve that you can tap as needed. (And unlike a traditional Home Equity Line of Credit, the unused reverse mortgage credit line actually grows over time.) Or, monthly advances can help you supplement other retirement income, so you can avoid withdrawing savings or liquidating invested assets. In any case, no monthly mortgage payments are required,* which can improve your cash flow and help you live more comfortably. Your from will be pleased to work with you and your financial advisor to develop a solution that’s right for you. False. Reverse mortgage proceeds can be used in multiple ways. Among the most common uses are paying off an existing mortgage or other debt in order to have no monthly mortgage or debt payments; creating a cash reserve; supplementing monthly income; paying for home improvements; or covering medical bills or long-term care expenses. is insured by the Federal Housing Administration. This insurance feature guarantees that you will never owe more than the value of your home when the loan becomes due. No debt will be left to your heirs. And if the loan balance is less than the market value of the home, the additional equity is retained by the homeowner/heirs (if the home is sold). Not so. With most financial products, there are a number of factors to consider before you can choose what’s best for you. With , you can rely on your to be a trusted resource for clear information and responsible guidance. In addition, before you apply for a government-insured Home Equity Conversion Mortgage, you are required to receive reverse mortgage counseling from a third-party counselor who’s approved by the U.S. Department of Housing and Urban Development (HUD). These independent counselors are not affiliated with , and their job is to ensure you fully understand every aspect of your reverse mortgage. For homeowners age 62 or older, a reverse mortgage offers a way to convert some of the equity in your home into cash. Carefully assess your individual needs and financial situation. This includes reviewing your income, assets and expenses; talking with you about your particular plans and concerns; and estimating how much money you may qualify for. 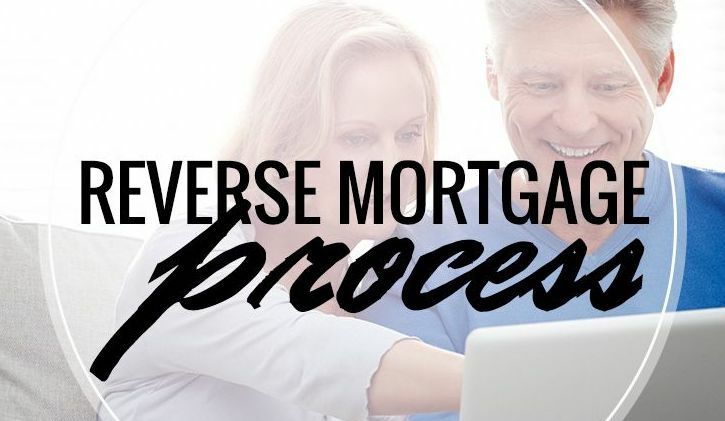 Thoroughly explain the eligibility factors, benefits, features, options, costs and borrower obligations associated with reverse mortgage products. Answer all your questions, and help you determine if a reverse mortgage is the right solution for you— and if so, which type best fits your needs and goals. Prepare you for your reverse mortgage counseling session. If you decide to proceed with the loan, your complete the application and collect your documentation. Some of the required documents are: Your signed counseling certificate, photo identification, verification of Social Security number, recent property tax bill, proof of homeowner’s insurance and existing mortgage bill (if applicable). A required financial assessment will review your finances, specifically your credit history, income and debts. This helps determine whether the borrower will need to set aside part of the mortgage proceeds—based on the results of the financial assessment—to pay for loan obligations. * Your Loan Officer will let you know exactly which documents you’ll need to provide. A notary or lender representative will come to your home to assist you in signing your application and will also collect all of the supporting documents. We will submit the paperwork and we’ll process your application. We’ll order a home appraisal, which determines the exact value of your home. We’ll also order title work and existing mortgage payoff amounts. An underwriter will then review the application for approval. When the final loan documents are ready for your signature, we’ll contact you to schedule your loan closing, which can take place at your home. the proceeds from your reverse mortgage. After the closing and any applicable rescission period, the loan will fund and you’ll receive your money. A reverse mortgage is a loan that enables homeowners who are at least 62 years old to convert some of their home equity into cash, a line of credit, or to finance a home purchase with the freedom of no monthly mortgage payments. * The borrowers continue to live in and own their home. Unlike a traditional home equity loan or home equity line of credit, a reverse mortgage doesn’t have to be repaid until the last surviving borrower or an eligible Non-Borrowing Spouse, if applicable, no longer lives in the home, or the home is sold. If the borrower does not meet loan obligations such as taxes and insurance, and maintaining the condition of the home, then the loan will need to be repaid. You must have sufficient home equity.A from cantellyouif you have enough home equity to qualify. 2. Will the Bank Own My House? No. Just like a traditional mortgage, as long as the terms of the loan are met,* the borrowers retain full homeownership and can sell the home at any time. 3. How Much Money Can I Get? This is determined by the age of the youngest borrower, or eligible Non-Borrowing Spouse, your home value, the amount of equity, FHA lending limits, the current interest rate, and the reverse mortgage product and payment option you choose. A from can provide you with a quote that’s tailored to your specific situation, with no cost or obligation. 4. How Do I Receive My Proceeds? You can take your funds as a lump sum; monthly payments for a specified time period, or for as long as you live in the home; a line of credit; or a combination of these. 5. 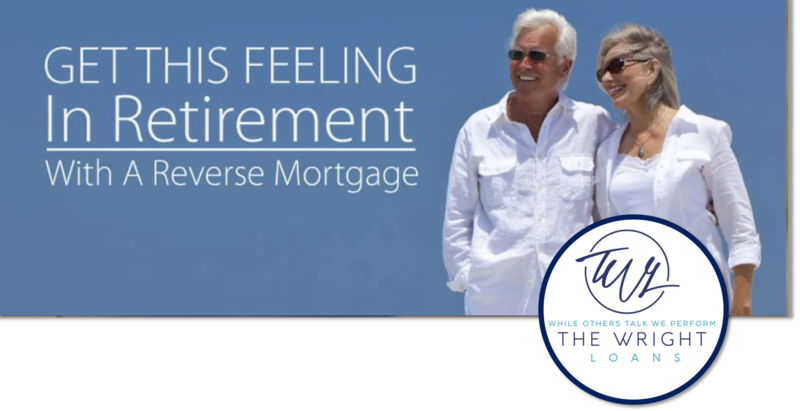 Is the Reverse Mortgage Insured? The HECM reverse mortgage is insured by the Federal Housing Administration (FHA) to protect lenders and borrowers alike. This insurance guarantees you will receive your loan proceeds as agreed upon with the lender at the closing of the loan. 6. What are the Costs Associated With a Reverse Mortgage? In addition to interest, the costs include a title fee, credit report fee, real estate settlement closing costs, a property appraisal fee, origination fee, closing costs, mortgage insurance premium, servicing fee and a modest charge for HECM counseling. While closing costs vary based upon the type and size of the loan, they’re the same as those for any traditional mortgage. You can roll most of the up-front costs into the loan, so out-of- pocket expense can be minimized. We will be pleased to give you a detailed cost breakdown. *The borrower must meet all loan obligations, including living in the property as the principal residence and paying property charges, including property taxes, fees, hazard insurance. The borrower must maintain the home. If the homeowner does not meet these loan obligations, then the loan will need to be repaid.